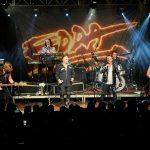 In our recurring Week in the life of the Hungarian Diaspora series, we’ll be looking back at recent events and exploring the many success stories of the Kőrösi Csoma Sándor Program, which targets Hungarians outside the Carpathian Basin, and the Petőfi Sándor Program, which focuses on dispersed Hungarian communities beyond the borders of Hungary. Hungarian children in Austin, Texas got to take part in the Mohács tradition of Busójárás ahead of Lent. 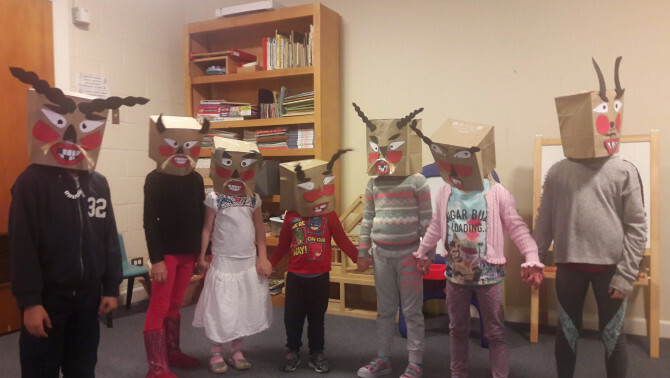 They made their own masks at the arts and crafts workshop and later wore them in the Busó parade. With temperatures above 25 degrees Celsius, the winter farewell took on a special atmosphere in Texas. Despite the warm weather, the Hungarian community went through with the celebration, and with the help of the children, scared away winter for good. Now, Hungarians can officially say that Spring has come to Texas. 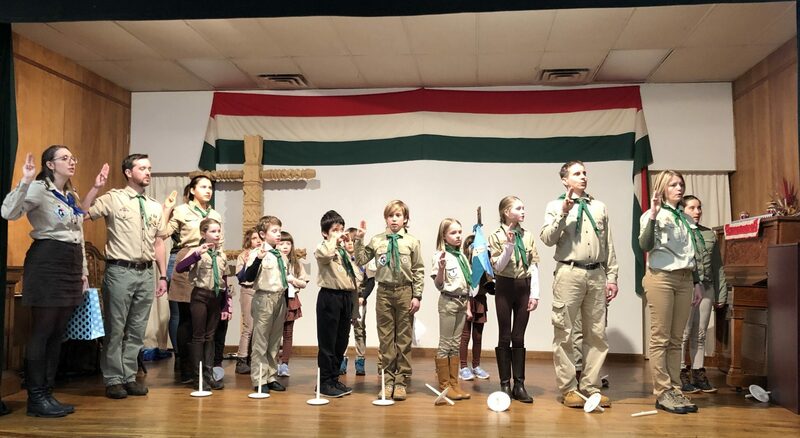 On March 10, the Connecticut-based 3rd Ferenc Beodray Scout Group’s Nyuszi (Bunny) Patrol took an oath and traded in their polka-dotted scarfs for blue ones. The Süni (Hedgehog) Patrol also took an oath, receiving a new green scarf in front of their leaders, friends and parents. As a Szilvia Papp Kőrösi scholarship holder pointed out, group scout leaders often have the difficult task of preparing programs which will strongly motivate children to participate. In America, this is perhaps even more difficult to accomplish, given that scouts sometimes have to travel great distances to attend events. She also pointed out that the leaders and children take special care to communicate in Hungarian instead of English because preserving the language is a high priority. At the event, they declared Hungarian a window to the outside world. After all, the language can be used to communicate with other Hungarian scouts from all over the world. By learning the language, they can sing Hungarian folk songs, proudly wear the Hungária badge on their uniforms, sing the Hungarian Anthem and greet each other with “Jó munkát!” (Good work!). The first Western Diaspora Conference took place between 15-16 March at the Independent Hungarian Reformed Church of Ontario. Representatives of Hungarian organizations, churches and schools from the West Coast of the United States attended the event. The conference was held with the support of Tamás Széles, the Consul General of Los Angeles. Péter Szilágyi, the ministerial commissioner for the coordination of responsibilities related to Hungarians beyond the borders, was also in attendance. 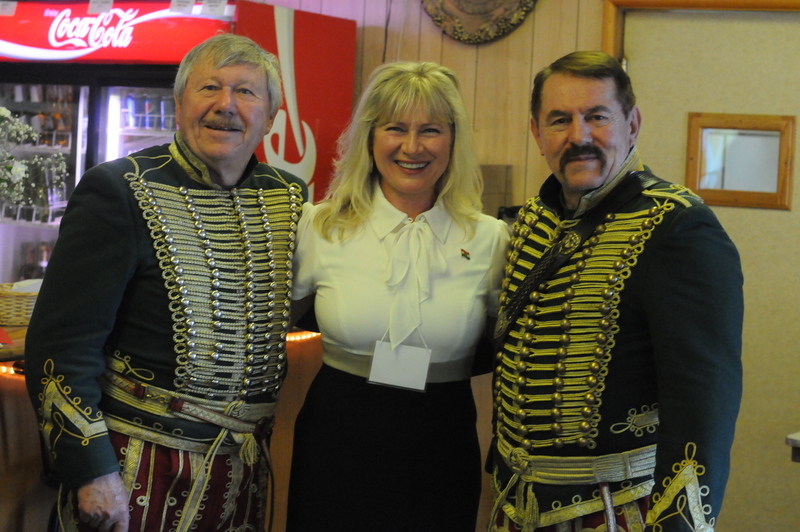 The conference began with a brief introduction followed by a traditional Hungarian program. Prior to an introduction to the Kőrösi Csoma Sándor Program the next day, the attendees extensively discussed the mother country. 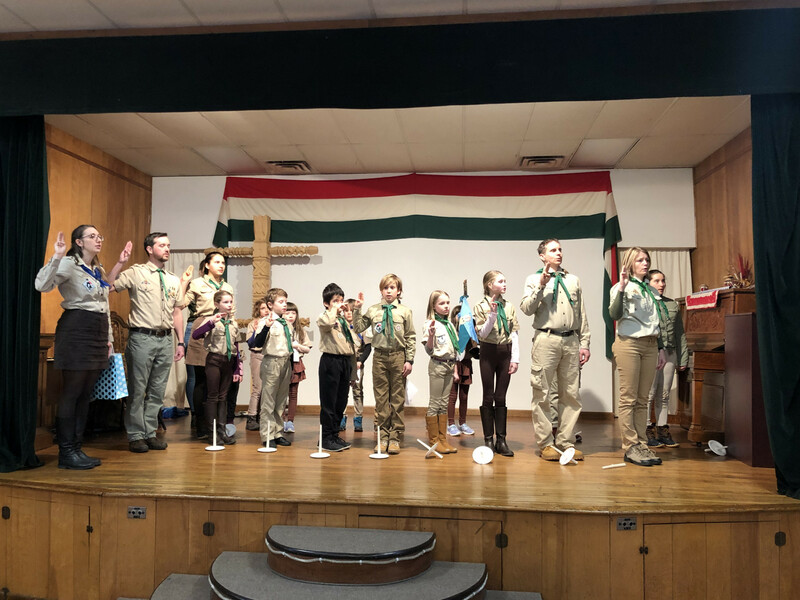 The program continued with presentations by church and scout leaders, then proceeded with reports delivered by the honorary consuls and Hungarian schools. In addition, the crowd enjoyed lectures on cultural, scientific and foreign economic issues. In honor of János Arany’s 102nd birthday (2 March 1817), the Ukrainian-Hungarian Educational and Scientific Institute held its third annual Transcarpathian ballad recitation competition at the University of Ungvár (UNE UMOTI). Many of the children were first introduced to Hungarian ballads by the event, and now, they had their chance to experience the rush of standing in front of the jury. The event began with a writer-reader meeting and an extraordinary reading class and ended with a ballad recitation competition. 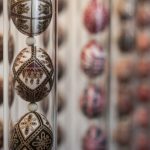 This year, Hungarians living in Sarajevo dedicated an entire weekend (16-19 March) to commemorating the national holiday on March 15th. With the help of the Rakonca Folk Dance Ensemble, the Dobroda Orchestra and the Motolla Handicraft Circle, the event was a success. Participants toured the old town and learned about the history of Sarajevo and Bosnia and Herzegovina. 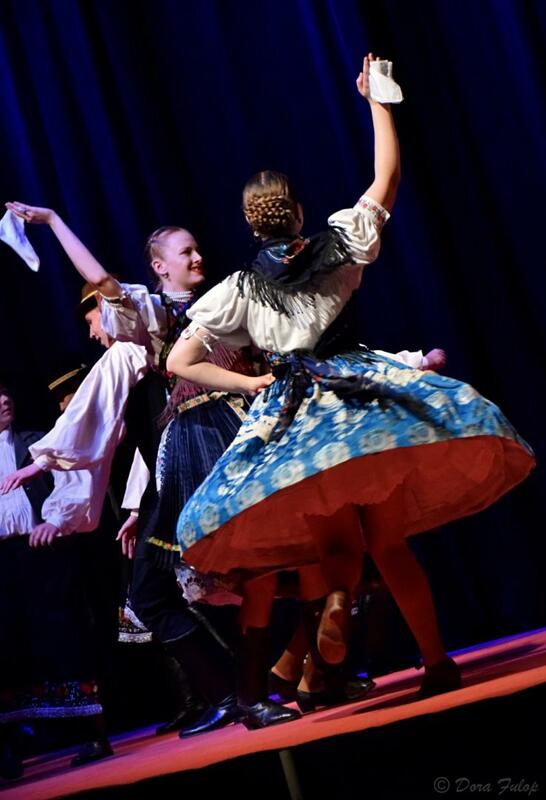 Aside from attending a József Farkas exhibition titled, “Tanúhegyek,” Hungarians also tested their dance skills at a dance house under the supervision of professionals. The local children learned about Hungarian traditions and folk art.